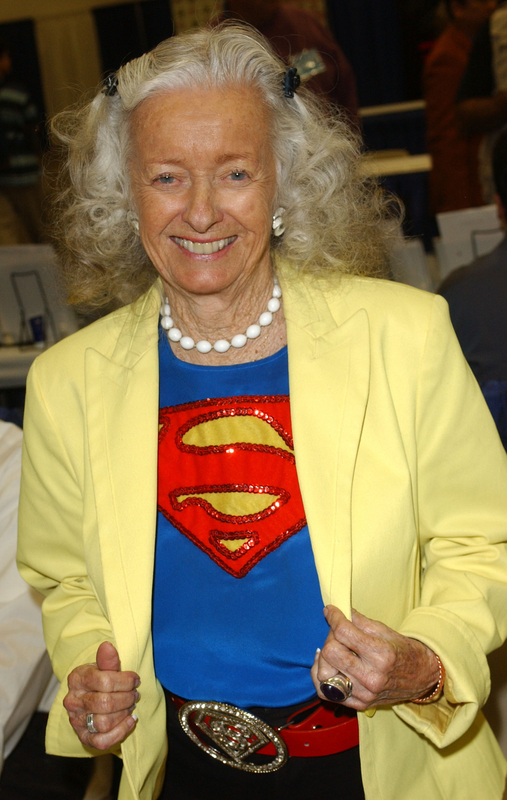 The actress who was the first to play Superman’s love interest, Lois Lane, on screen has died. 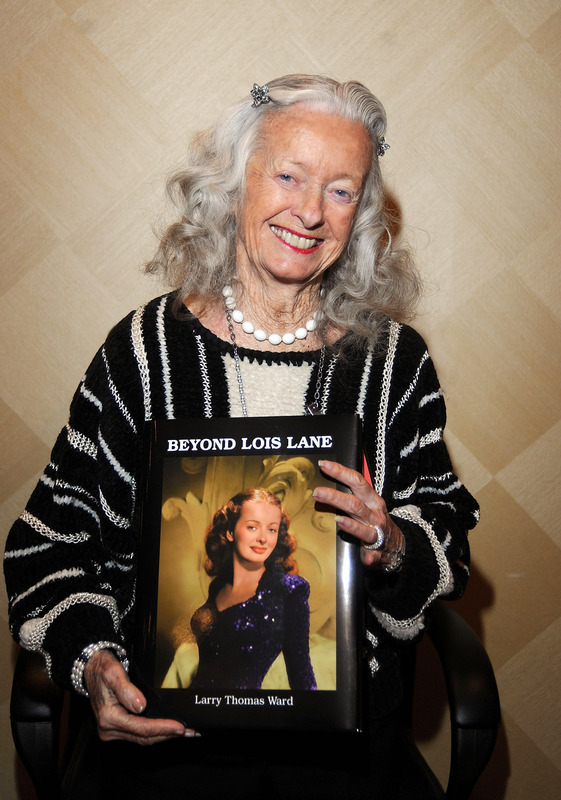 Noel Neill was 95. Neill’s biographer Larry Ward tells The Associated Press that she died Sunday at her home in Tucson, Arizona, following a long illness. Neill’s involvement with the series continued through the years. She played Lois Lane’s mother in 1978’s “Superman” and had a bit part in “Superman Returns” in 2006.